Looking up at the intricate star and barrel vaulted ceilings of an Essentis masseria and it almost defies belief that there is no mortar. The stone is so accurately cut that the pieces fit together perfectly. 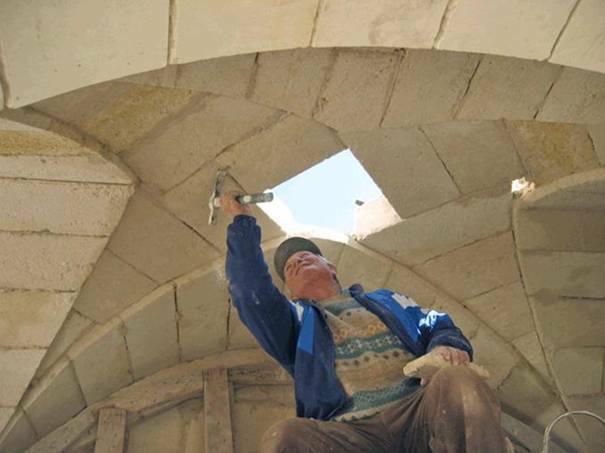 The stonemasons working on each property are practising a craft that is centuries old and has been passed down from father to son over generations. Every master mason has his own tools, his own way of doing things and his own style. It is not easy work, but immensely satisfying. Rather like modern day da Vincis they painstakingly release masterpieces from blocks of stone, turning lumps of locally quarried pietra leccese into small pieces of art. Young apprentices, rigorously interviewed to test their dedication and determination, are placed until the wing of a maestro. They form teams and learn as they go along. If their work is not up to scratch they have to repeat it again and again until it passes muster. There is only one acceptable standard – perfection. 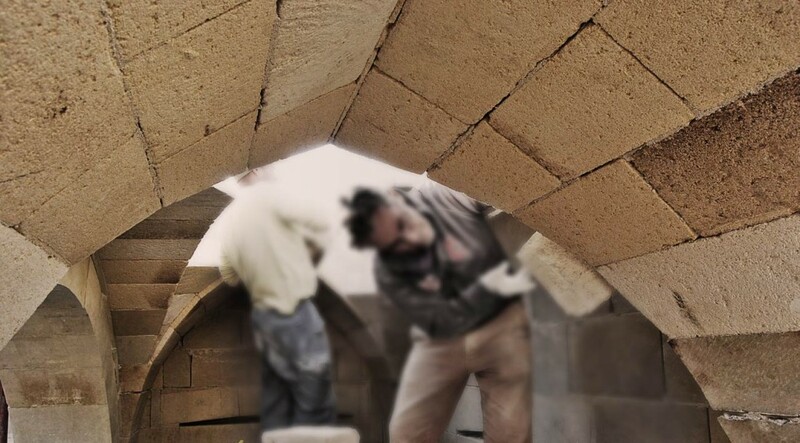 Each mason who works on one of our masserias is not just doing a job. 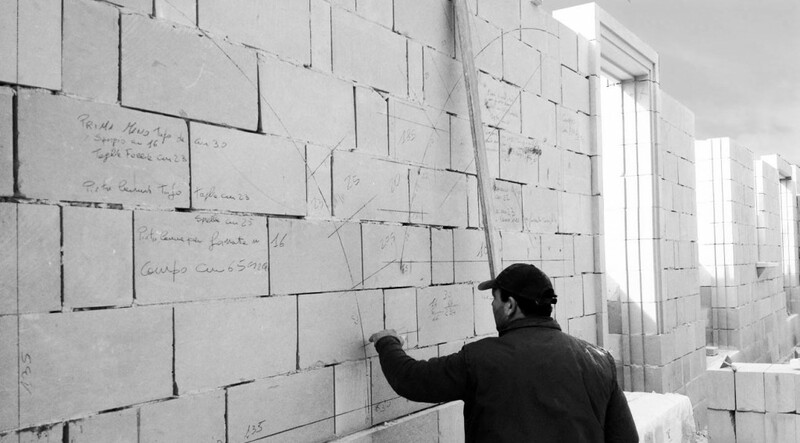 He is helping create a unique building from stone. He is a vital part of the process. 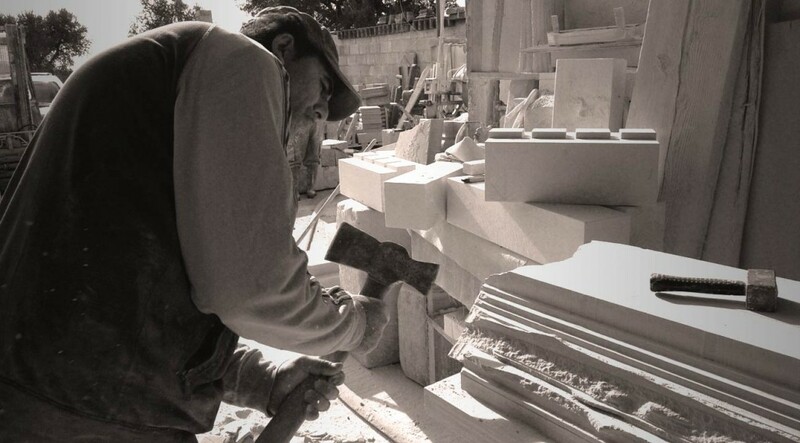 His heart and soul go into each tap of the chisel, each meticulously crafted piece of stone. And thanks to the Stonemasons Academy, this skill and craftsmanship is being taught to the next generation of artisans, ensuring that this ancient profession remains alive and thriving for many years to come.